A Hot Hot Hot New Release! To celebrate the unfashionably exotic weather we're having in the UK, we decided to pull a couple of much-loved tracks by The Beatbox Saboteurs from the archive and to release them as a special double-a-side summer single. 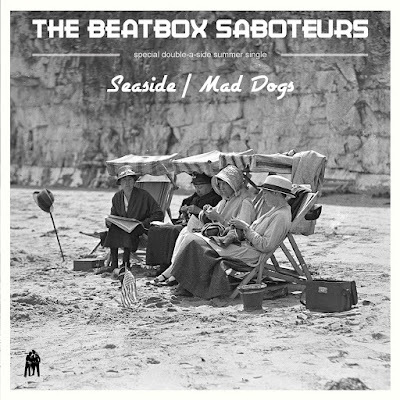 Head over to our Bandcamp area to listen or to buy Seaside and Mad Dogs. 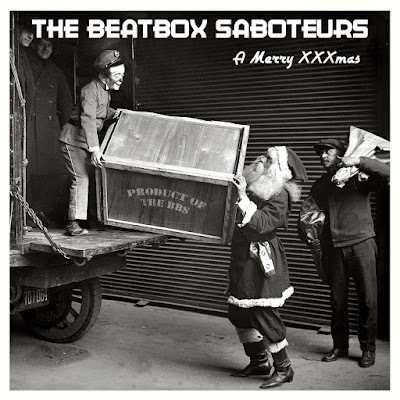 As part of our plan to make past releases available as online downloads for the first time, we have just put The Beatbox Saboteurs 'A Merry XXXmas' festive album on Bandcamp. Quite a few of the tracks featured on John Peel's BBC Radio One show back in 2002, so it might bring back some fond memories. More back catalogue releases will appear over the coming weeks. Our friends in Tokyo, Japan are releasing some material from the Astro-B archive, the first single is the brilliantly bonkers Yoga Disco which John Peel once played on his BBC Radio One show. The single is being made available by the newly formed Thomas Imposter label and includes a previously unreleased remix by our very own Waverunner, an old side-project by Blu & Skreen. It really is a terrific track, go check it out! Visit Bandcamp to hear/buy the single. 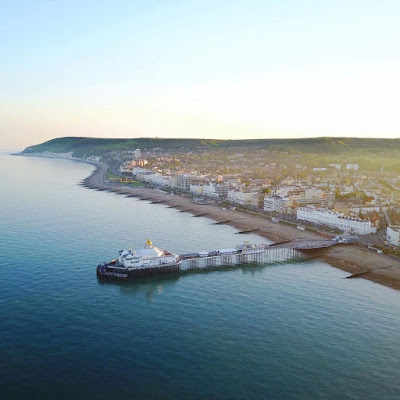 The Cuban Boys have contributed the stunning remix of The Menshevik Machine to a compilation album raising funds to support the Eastbourne branch of Citizens Advice. The track is the completely re-interpreted version which recently starred as part of the session for Mark Whitby at Dandelion Radio. 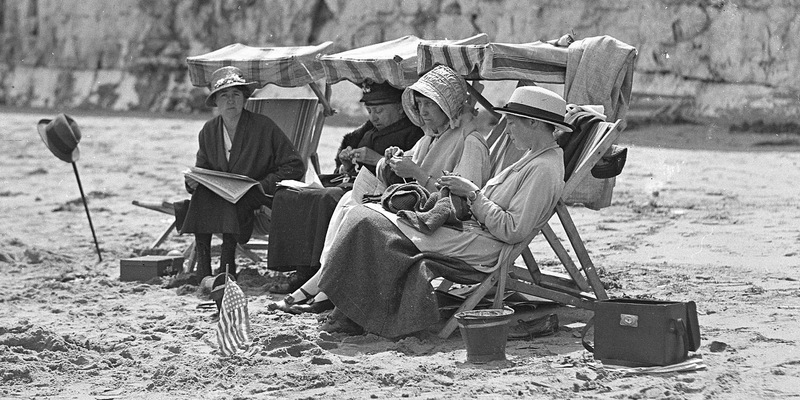 The 12 track album is called A Better World For All and features acts from the Eastbourne area.